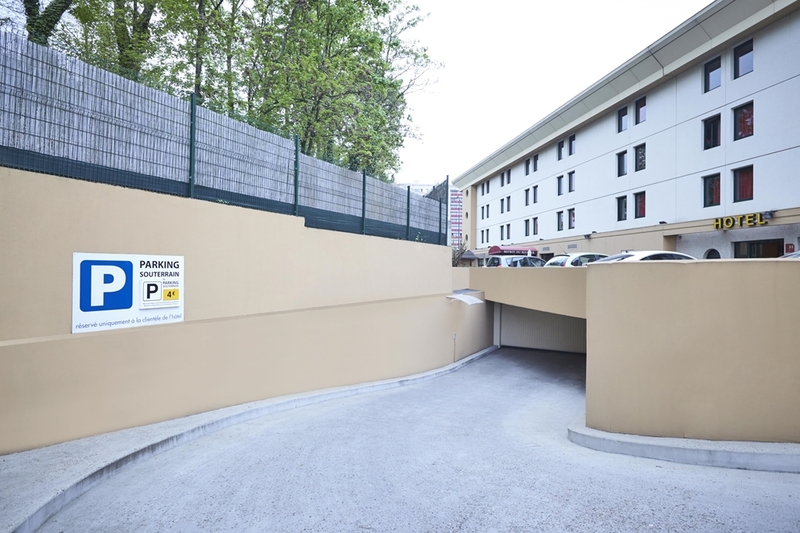 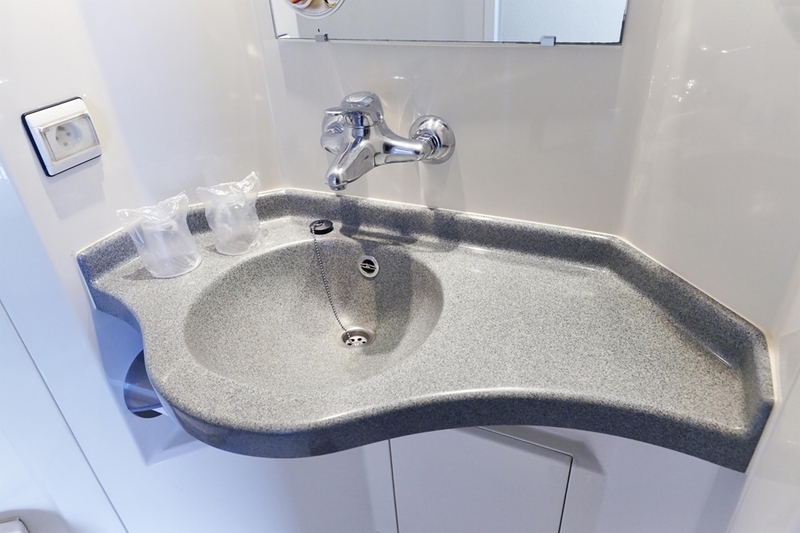 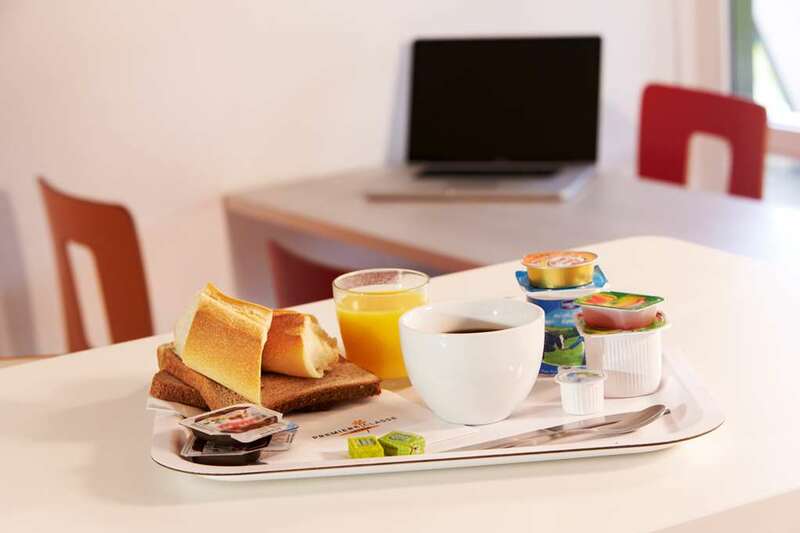 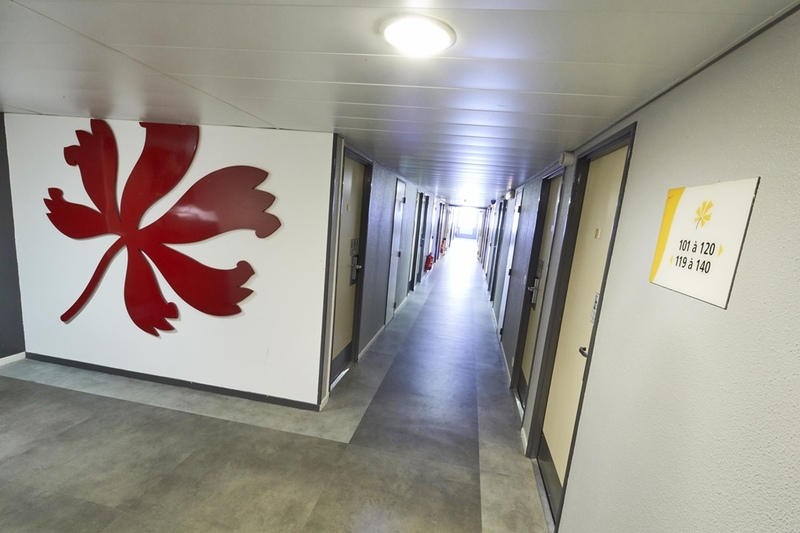 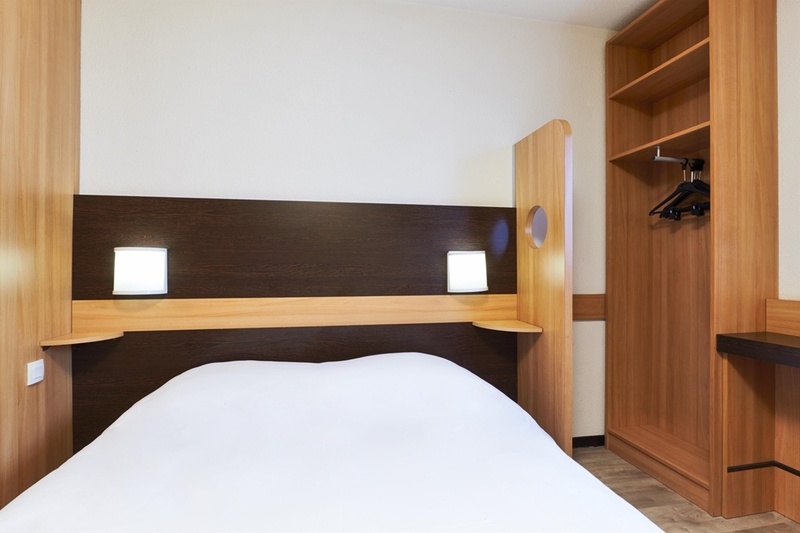 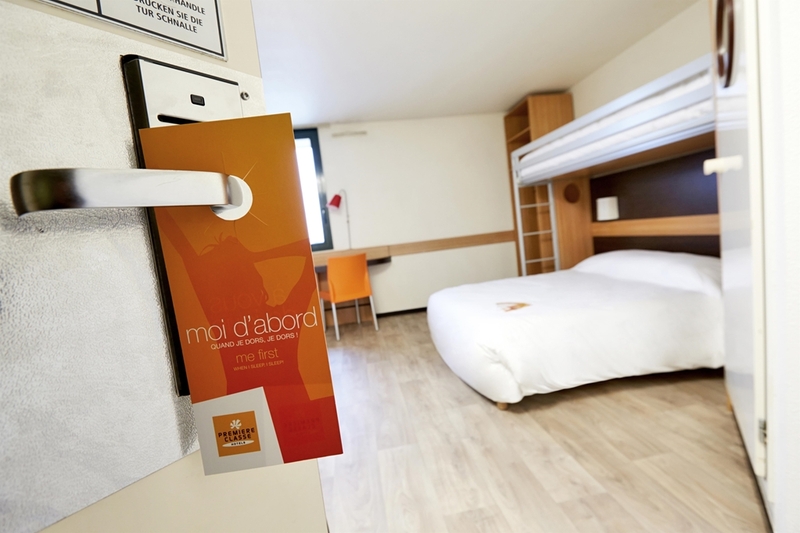 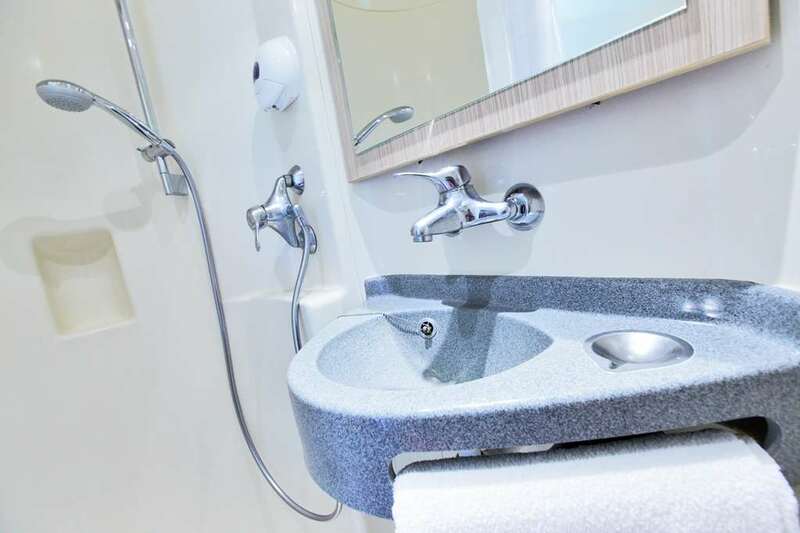 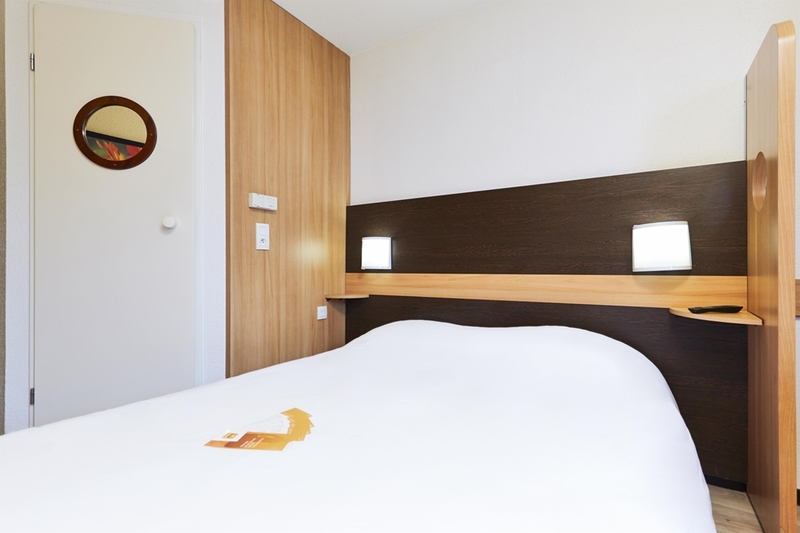 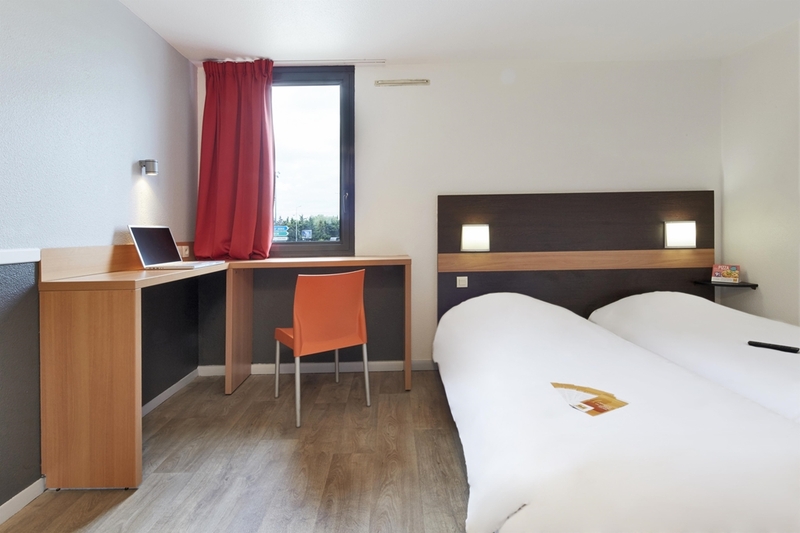 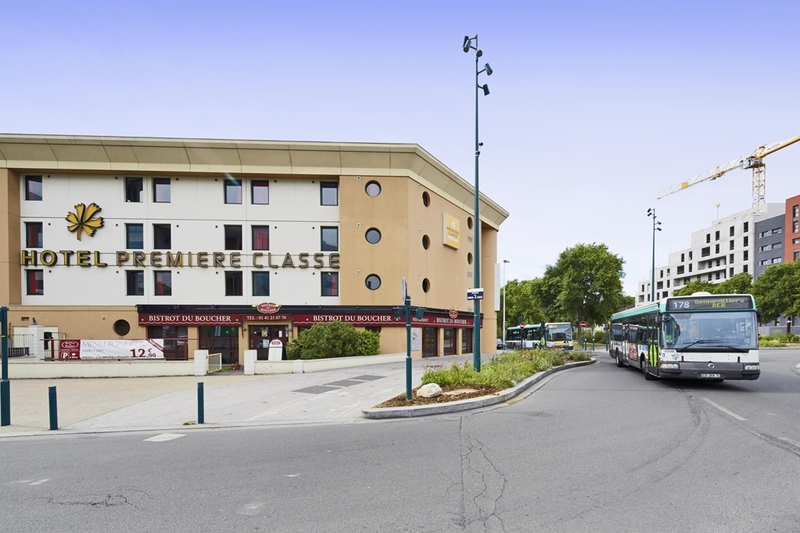 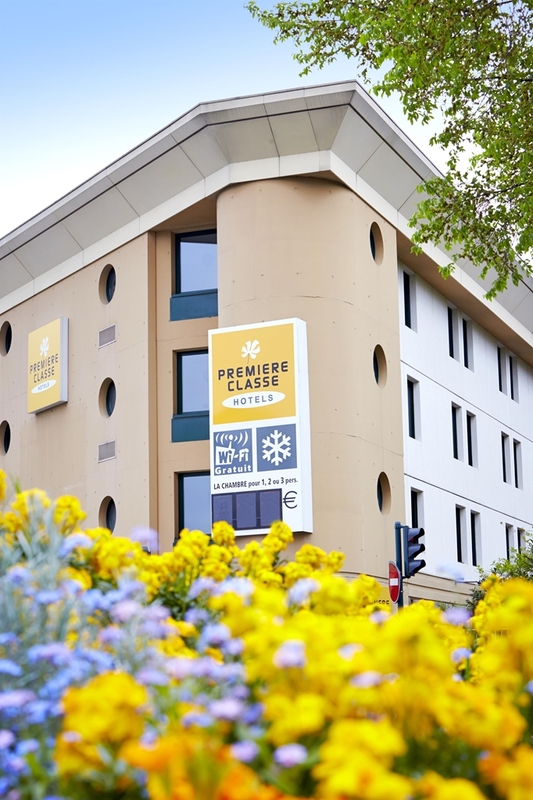 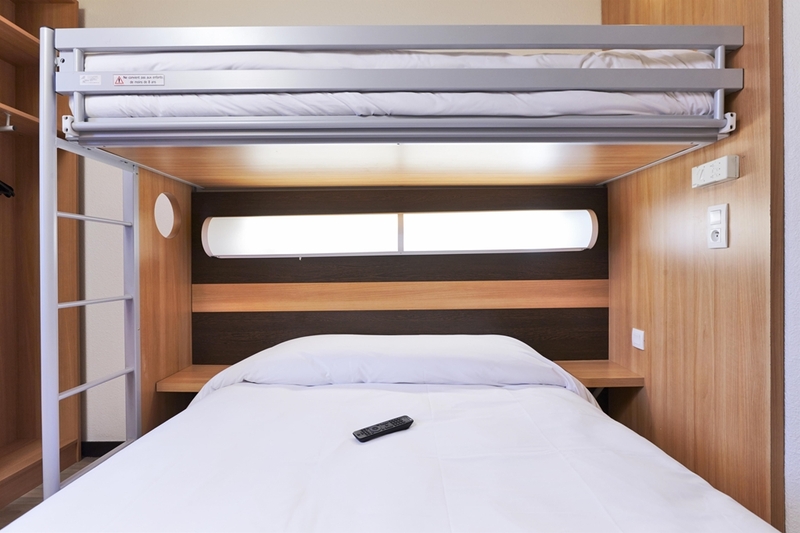 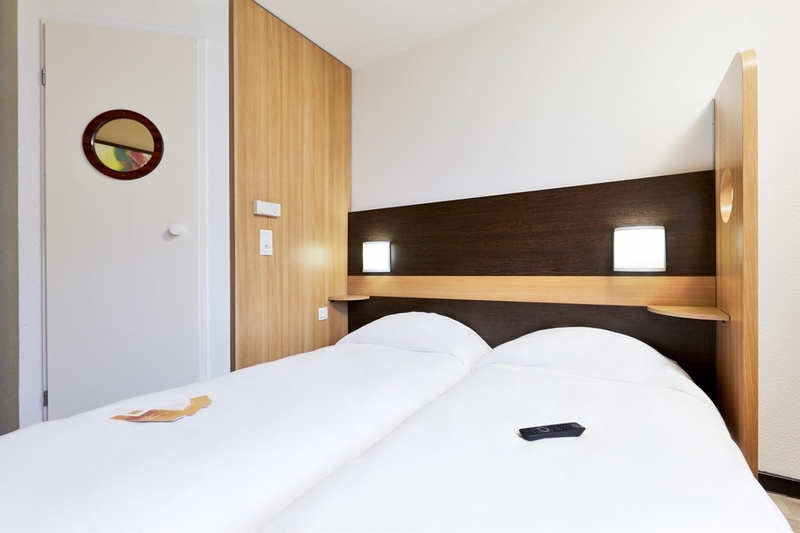 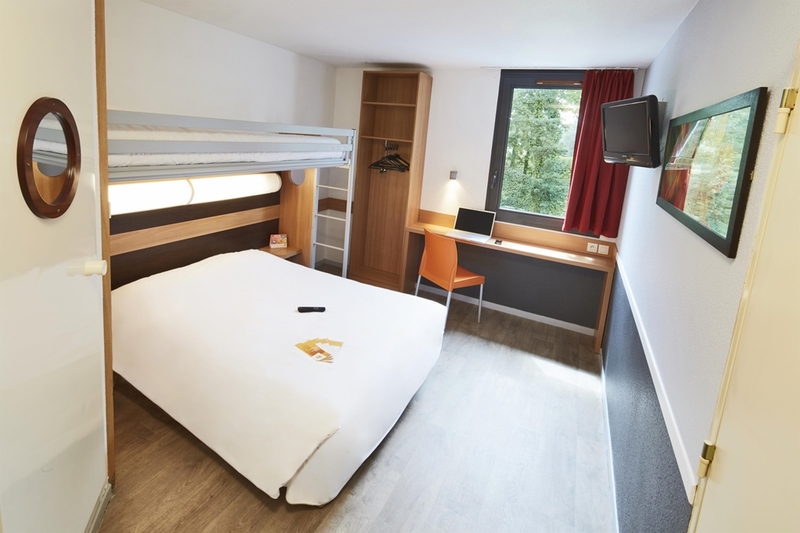 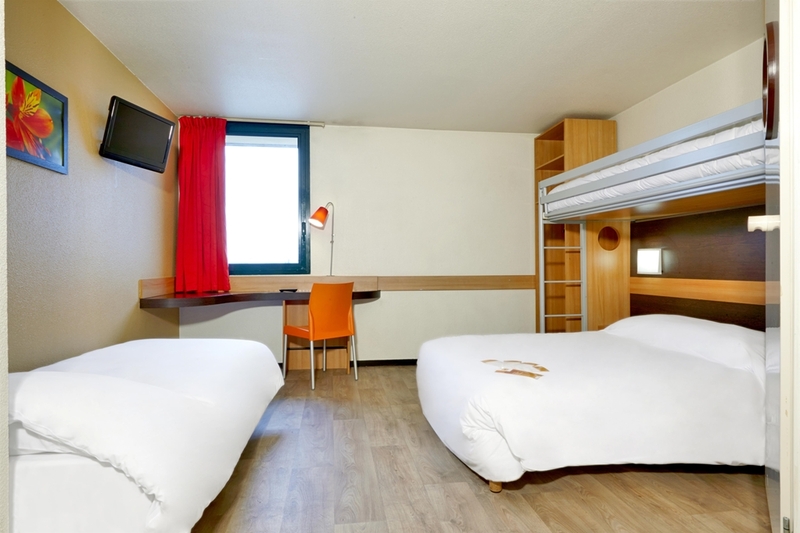 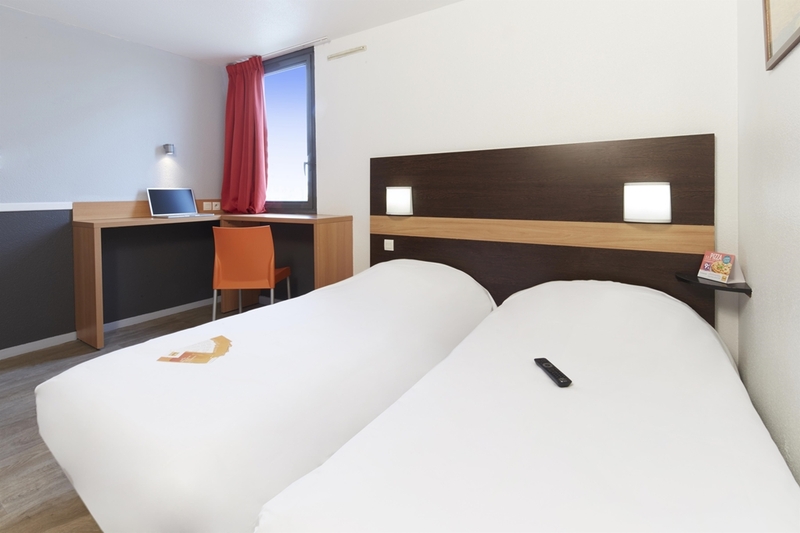 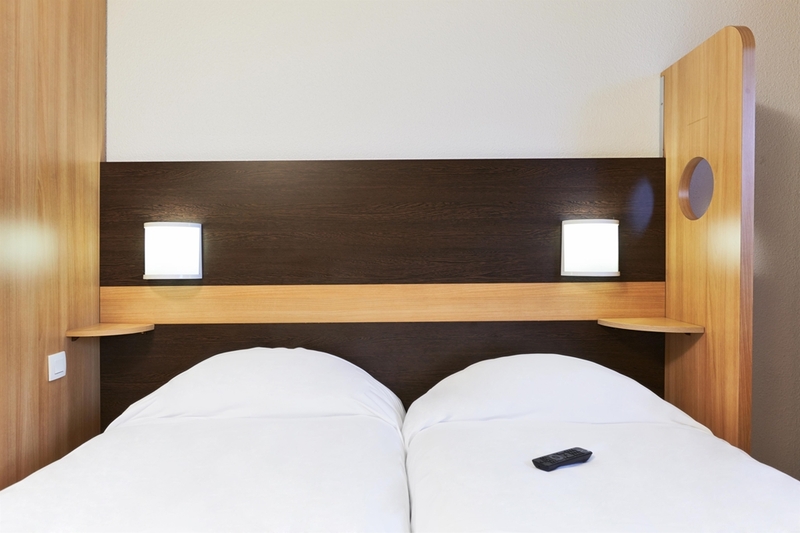 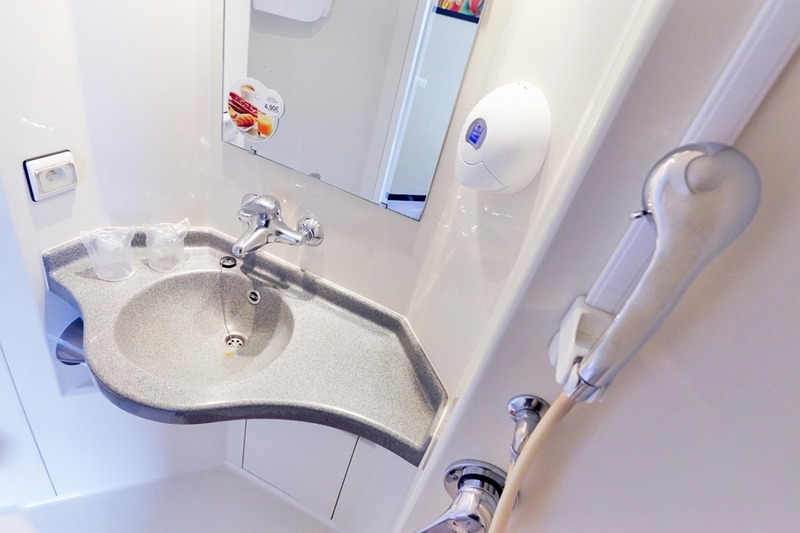 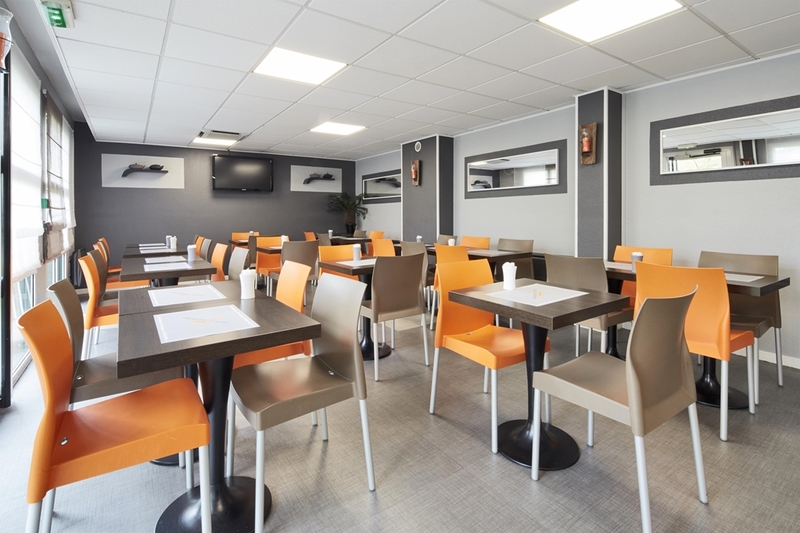 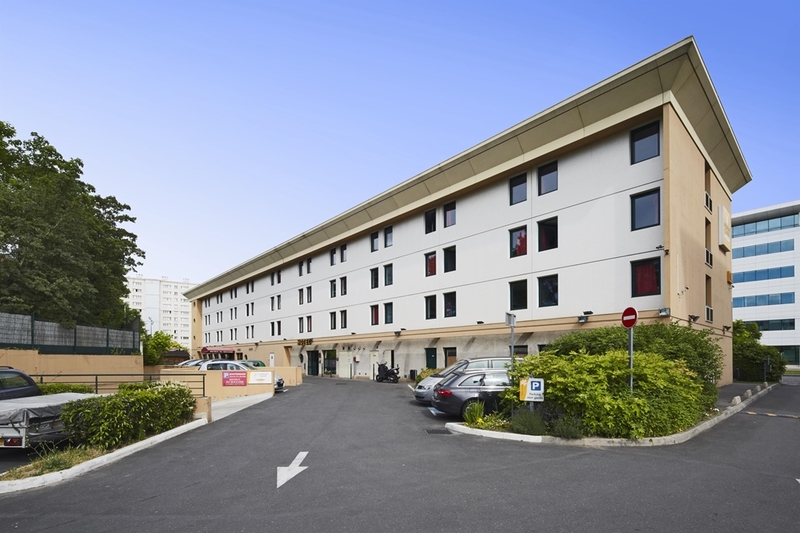 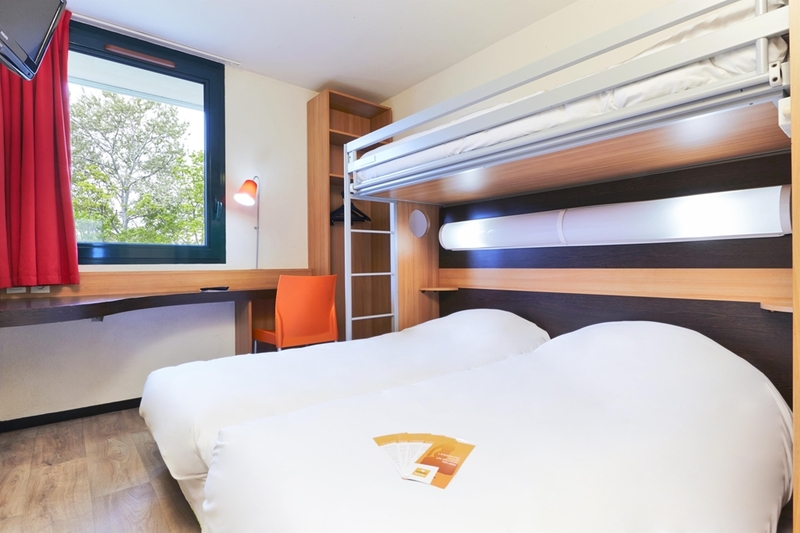 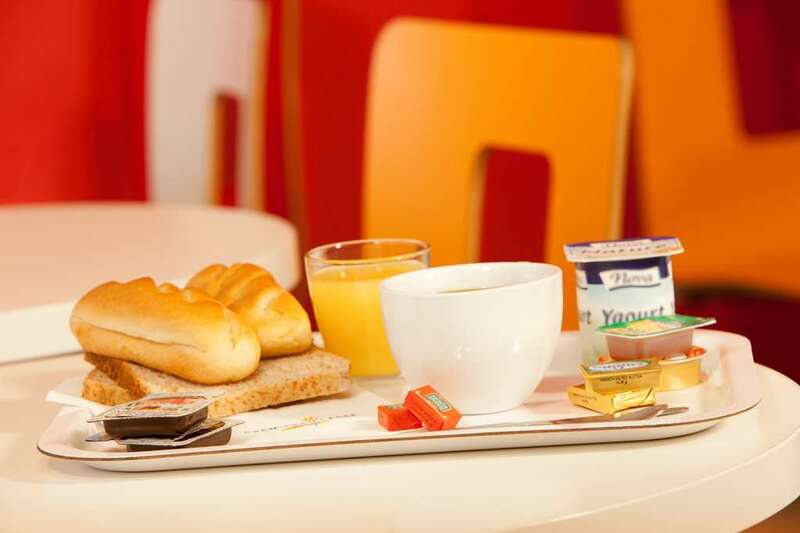 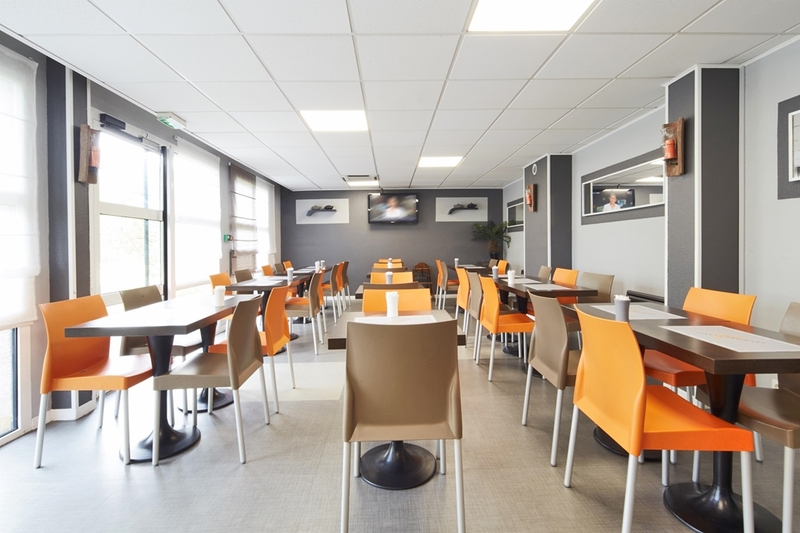 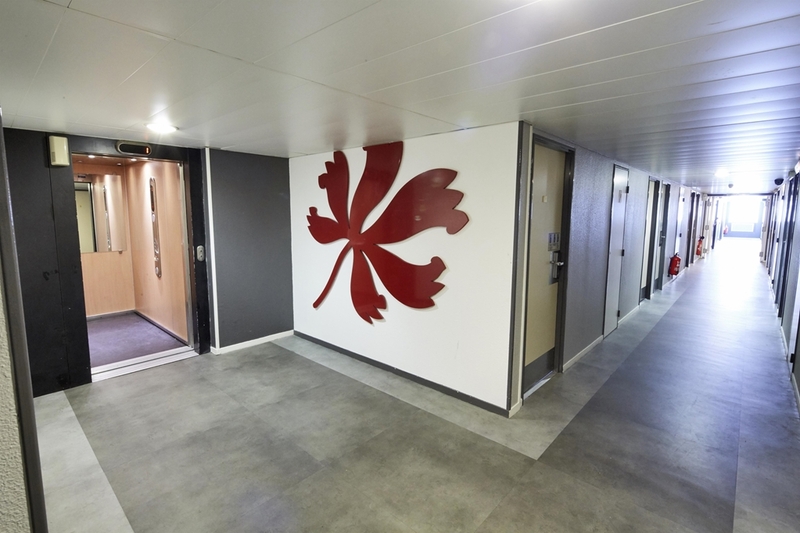 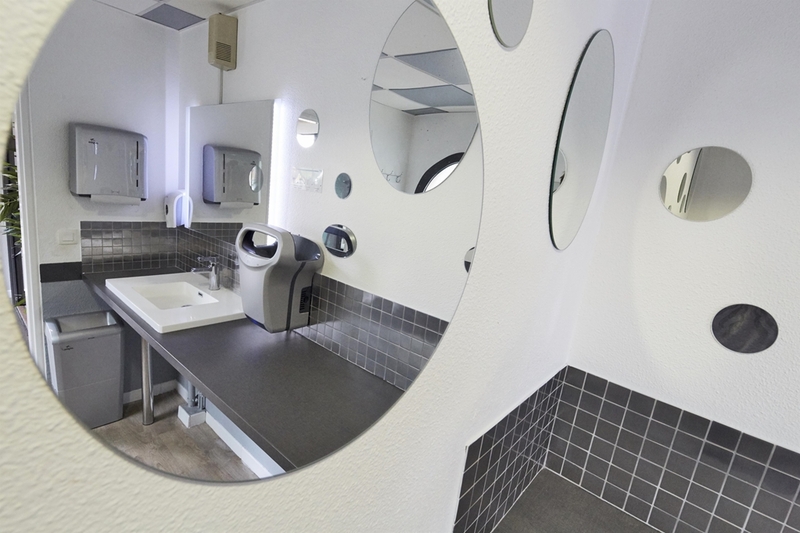 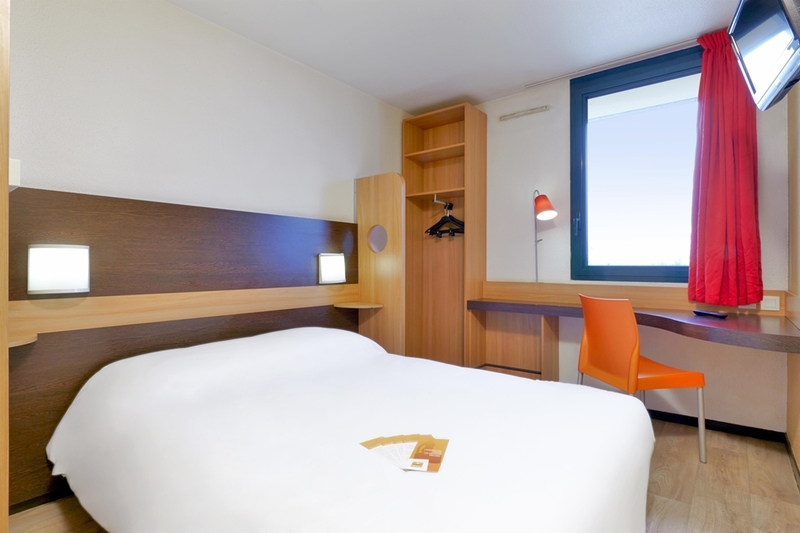 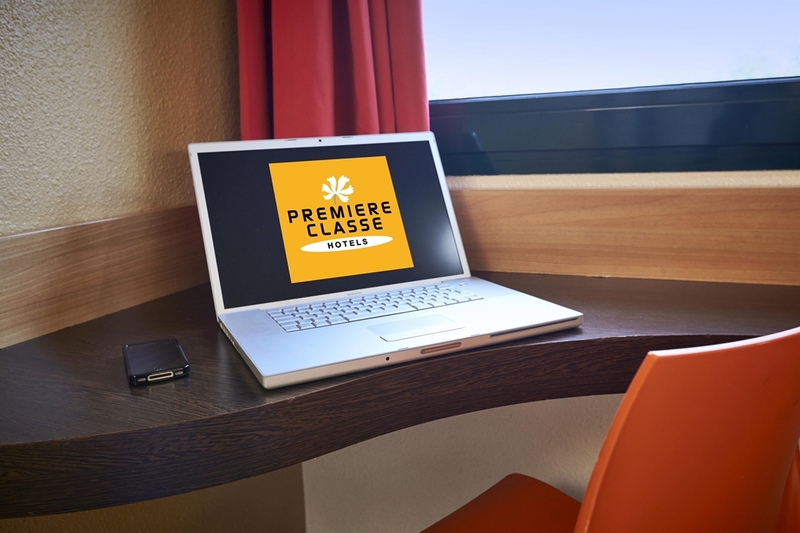 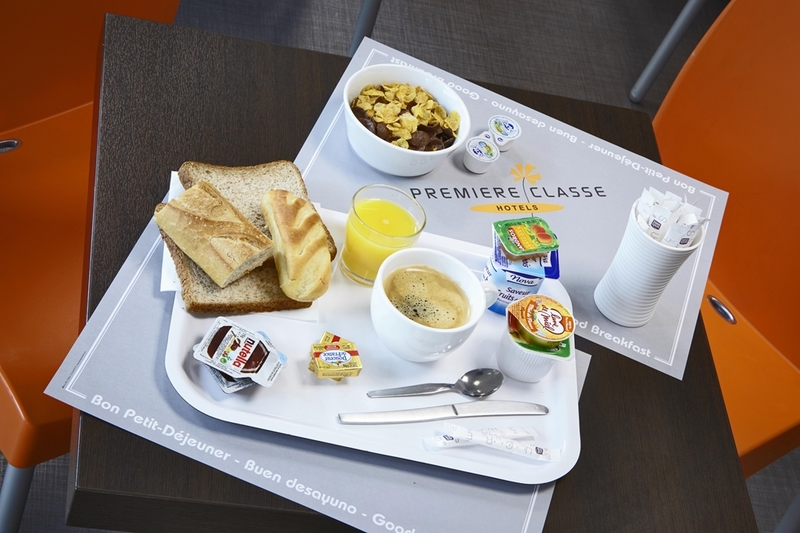 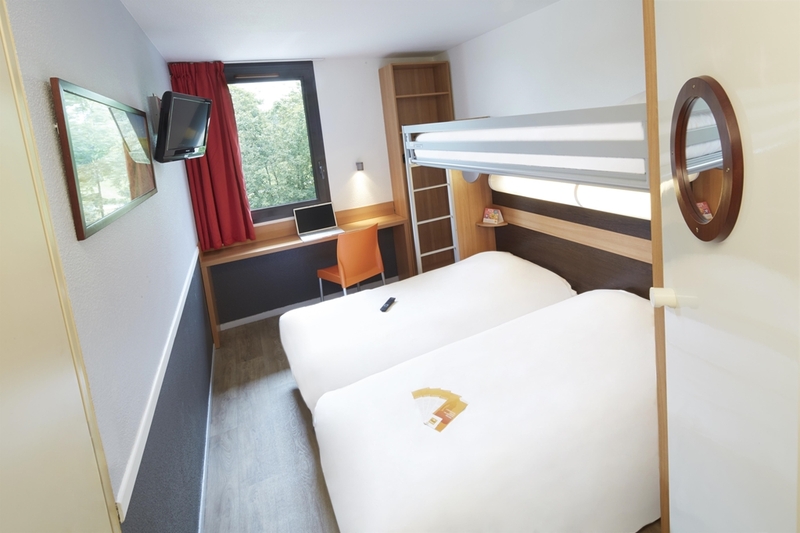 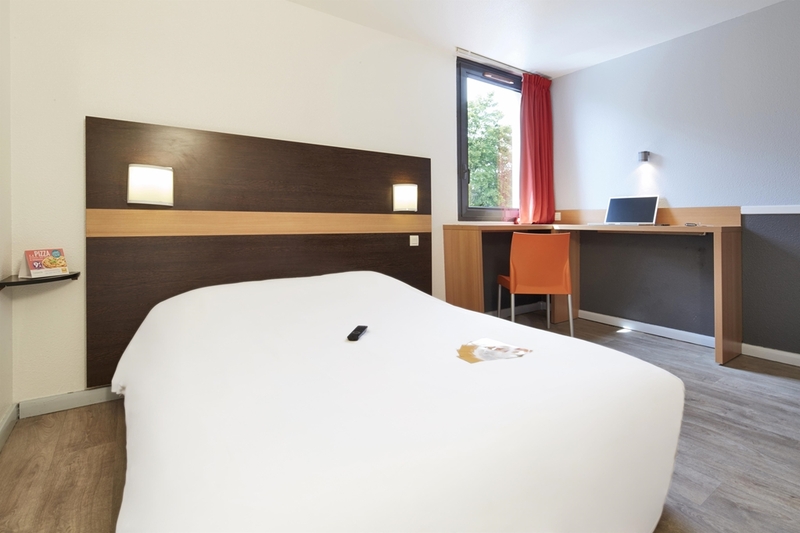 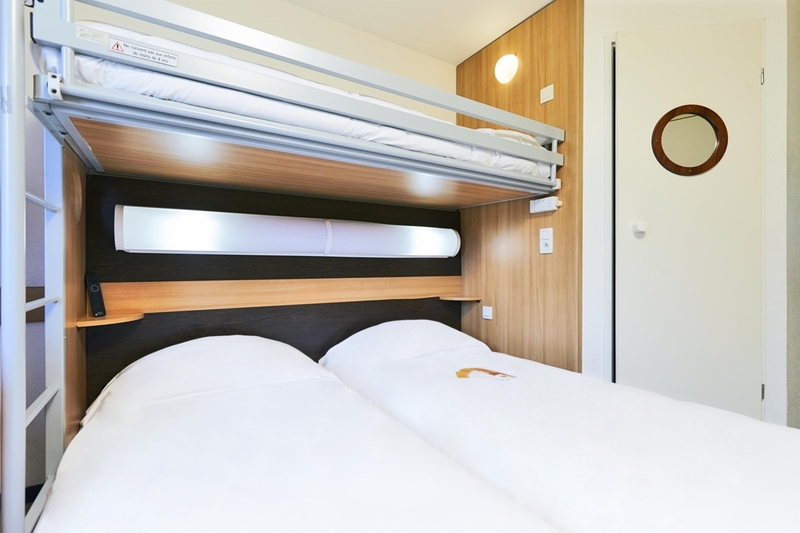 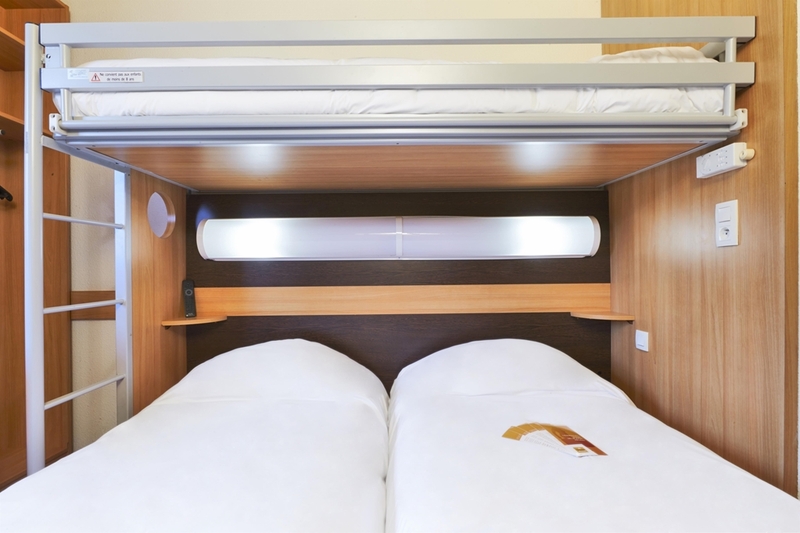 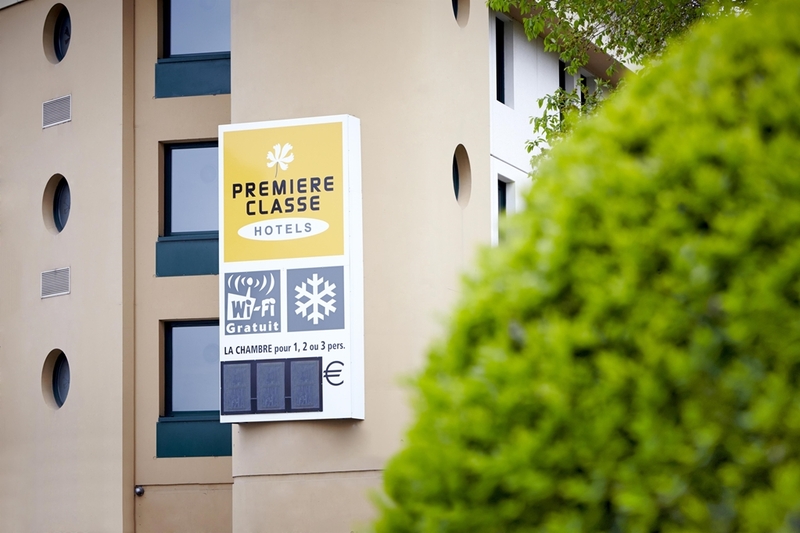 Our modern and comfortable hotel is close to the A86 and A15 motorways just north of Paris. 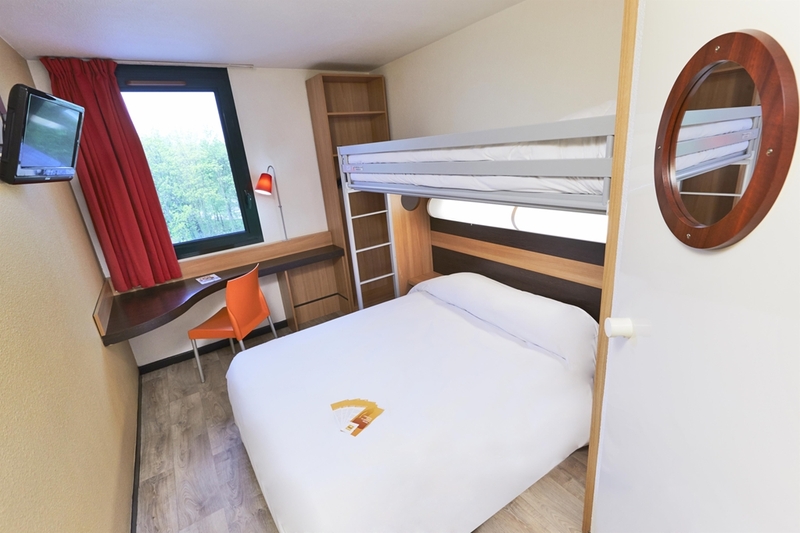 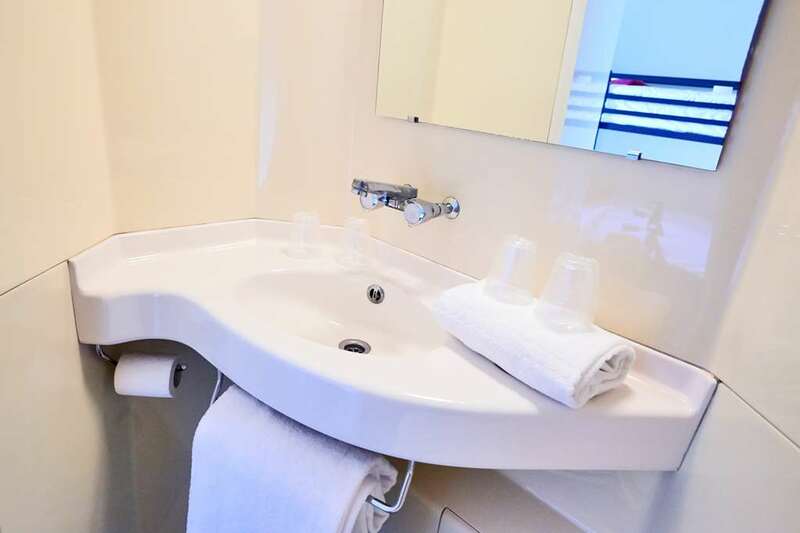 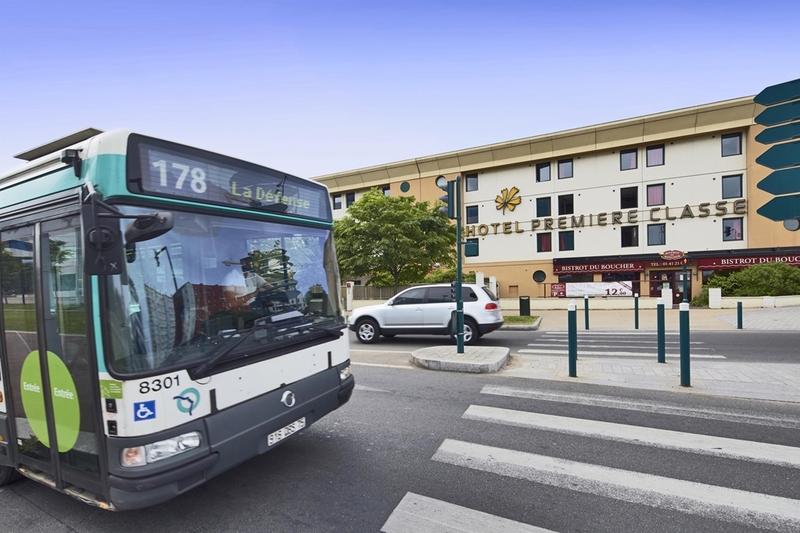 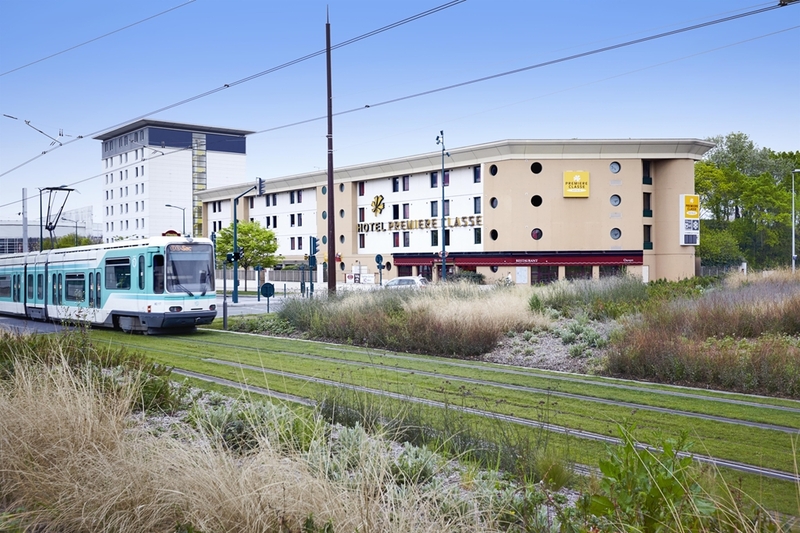 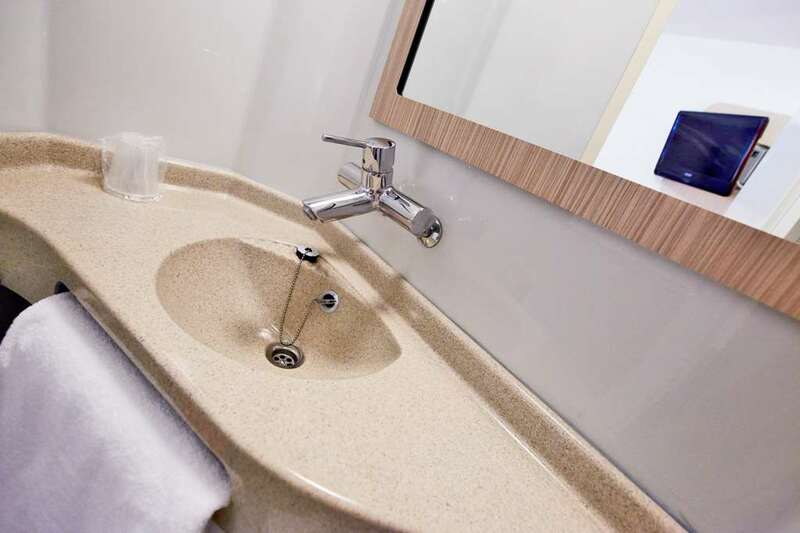 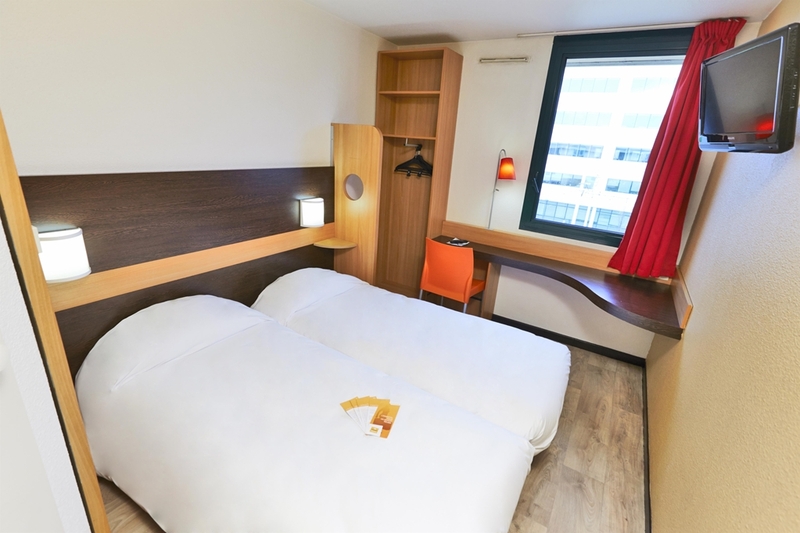 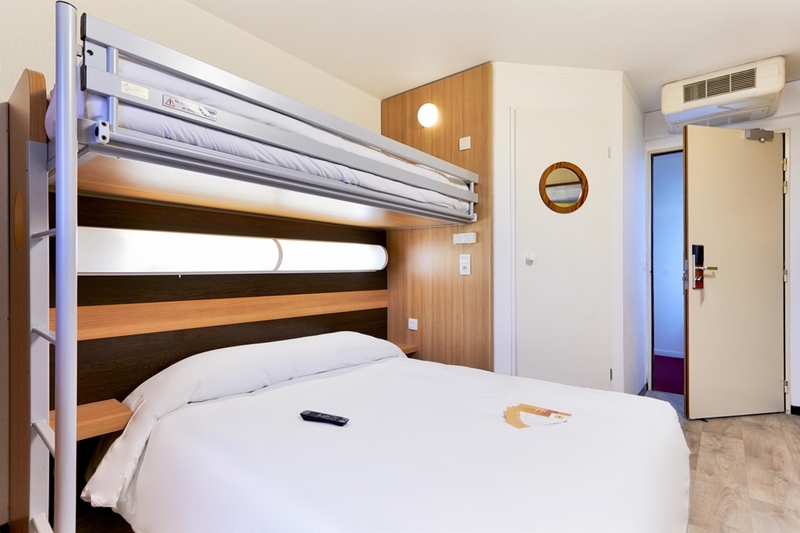 With the RER C train 100 metres away and the Paris ring road close by, the hotel is rapidly accessible from Paris, La Défense, the Stade de France and Charles-de- Gaulle airport, making it easy for you to explore the entire region. 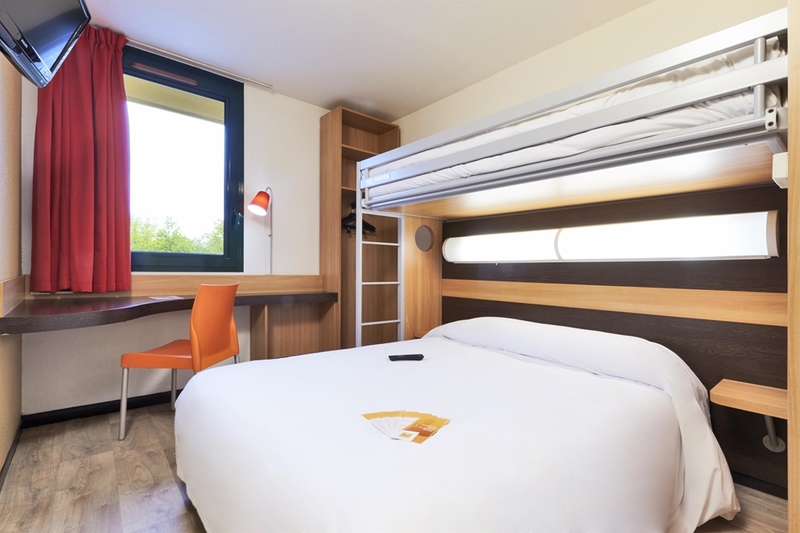 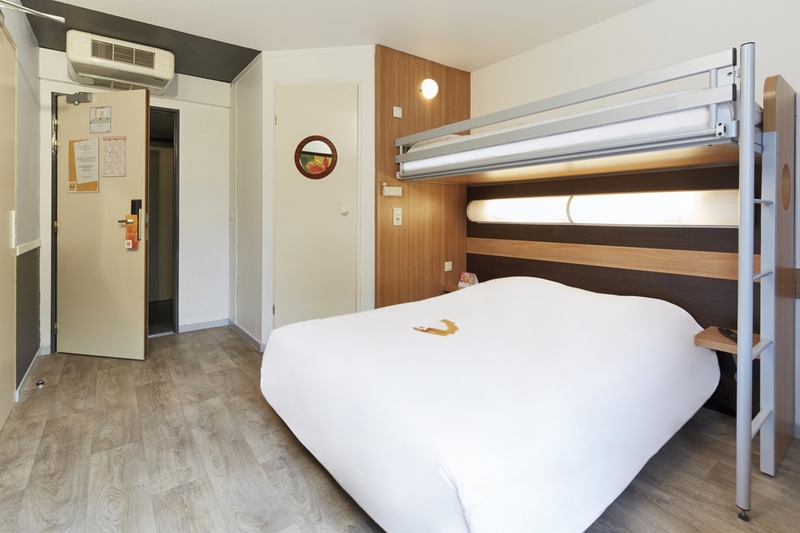 Our 111 air-conditioned rooms offer you a bright, functional and comfortable place to stay with their cosy combination of wood and modern textiles. 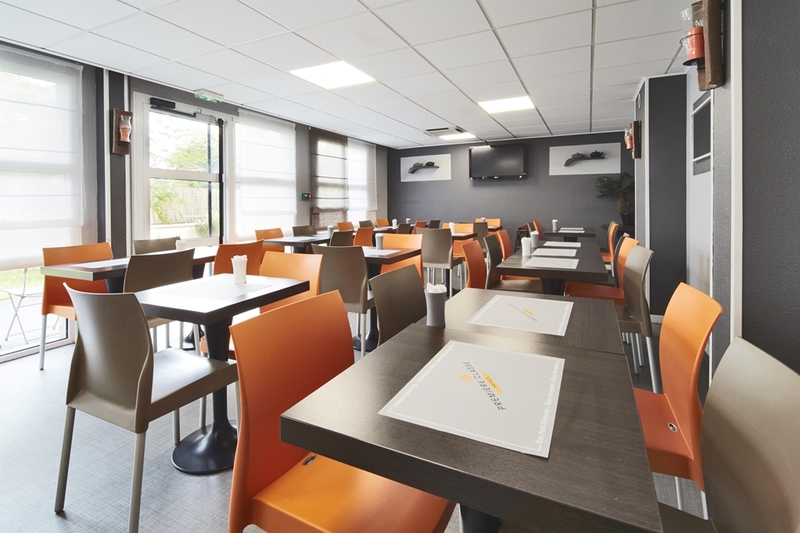 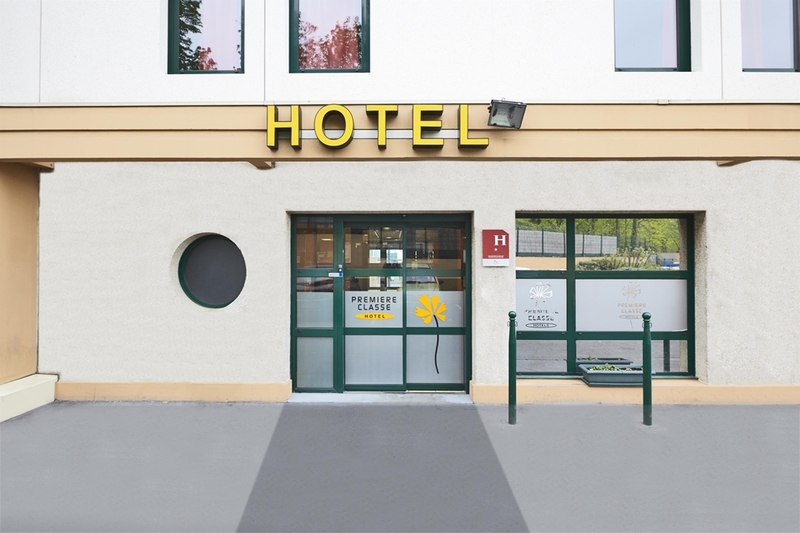 Guests travelling on either business or pleasure will love this charming 'Best Price, Plus Comfort' hotel located next to the pleasant Parc des Sévines. 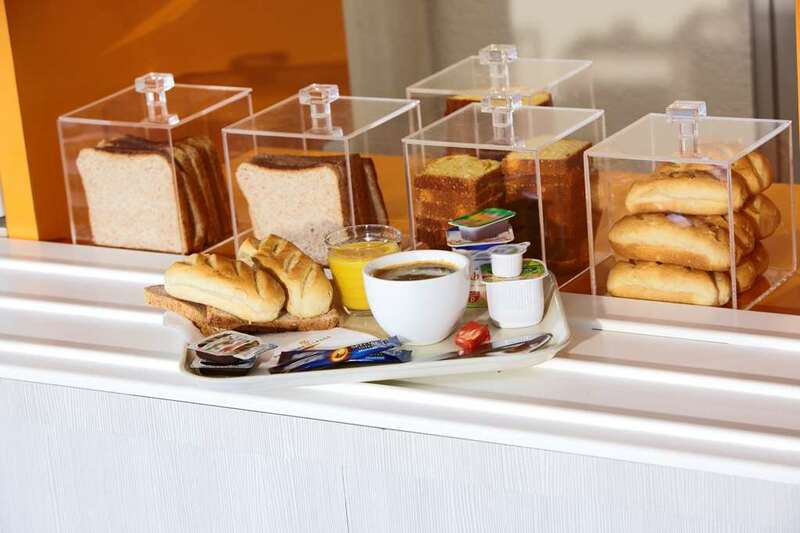 From our rooms to our breakfast hall, we only have one objective: to always make your stay better.